YEKATERINBURG, June 14. /TASS/. About 100 new armored personnel carriers and tanks have been delivered under the state defense order to the units of Russia’s 201st military base stationed in Tajikistan, Yaroslav Roshchupkin, an aide to the commander of the Central Military District of Russia, reported on Tuesday. 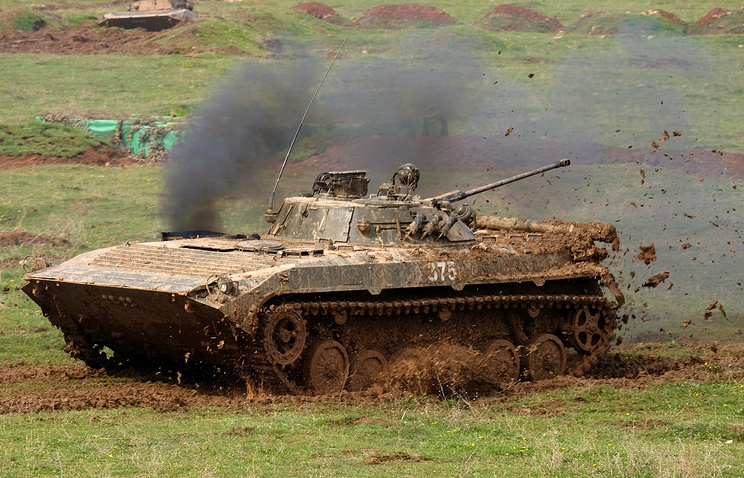 "Within the planned rearmament, about 100 units of new equipment, mostly the BTR-82A armored personnel carriers, as well as more than 10 T-72B1 tanks, have been delivered to the 201st military base. The exact number is not disclosed. The new armored vehicles have increased firepower, improved crew protective system and new communication systems", Roshchupkin said. The military equipment was delivered to Tajikistan by special trains that traveled more than 6,000 km. "Helicopter and unmanned aviation units, logistics, engineering and medical support units, as well as military police personnel were receiving the armored vehicles", the official added. 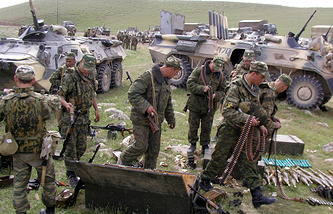 Crews of the combat vehicles had undergone retraining in Russia in advance, and additional training was organized at the Sambuli range in Tajikistan. "The same number of units of the combat equipment earlier versions was taken from Tajikistan to Russia by return trains," he said. The 201st military base is Russia’s largest foreign military facility. 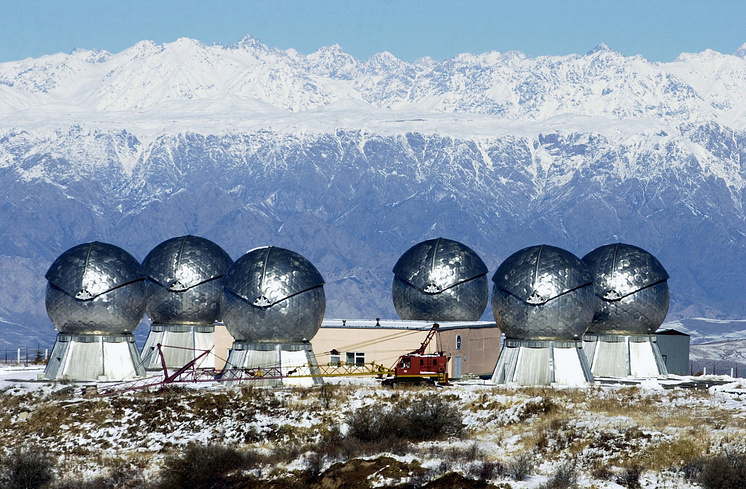 It is stationed in the Dushanbe and Kurgan-Tyube garrisons.